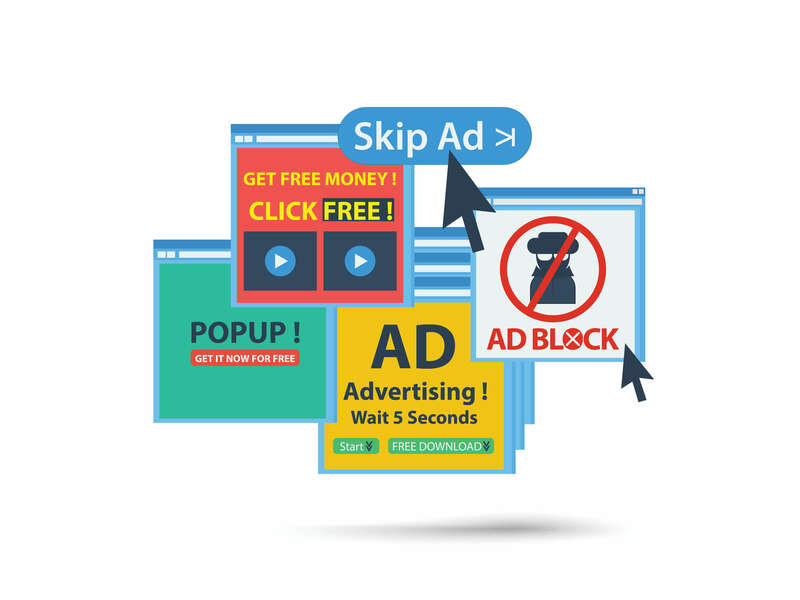 So, we love free stuff from around the web, especially free apps that can make your life easier. We also love food. What could be more useful than an app that helps you create delicious food? Here are 5 Free apps that can make your life tastier right now. Big Oven is such a big deal that even Martha Stewart’s using it. 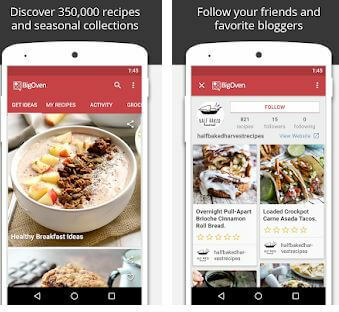 Probably the most popular recipe app available at the moment, the Big Oven app will teach you how to make hundreds of recipes and it includes a comprehensive grocery list and menu planner to make your life even easier. Yummly is loved by many for its incredible search engine. This app will provide you with hundreds of recipes to play with, and lets you search based not only on the name of a recipe, but also by diet, lifestyle, allergies and more. 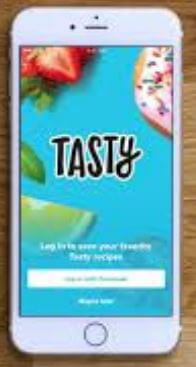 What’s more is that it’s interactive, so Yummly will learn what you like and start to give you suggestions accordingly. Like Big Oven, Yummly boasts an in-app shopping list and even connects you with an in-app store that lets you buy your cooking tools inside the app itself. There is no way you use Facebook and haven’t at least seen a glimpse of Tasty. This is one of the most popular recipe pages on Facebook for good reason. Their videos are simple, quick and easy to follow. 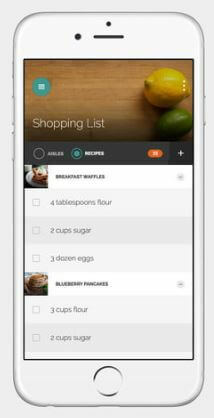 The mobile app lets you search for the exact recipe or video you want, or you can search by category. This is a vegetarian recipe app that will change the way you think about eating vegetarian. 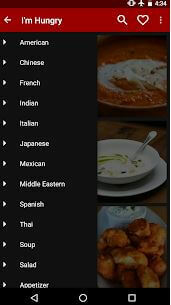 The app boasts a wide selection of recipes curated from around the world. Whatever you’re in the mood for – there’s a recipe for that! I’m Hungry covers traditional foods, including American, Chinese, French, Indian, Italian, Japanese, Mexican, Middle Eastern, Spanish and Thai. Recipes link to some of the best cooking blogs, which contain full preparation instructions. Visit often to automatically download newly added recipes. If you’re in the mood for great food, but not so much for cooking, try Zomato. 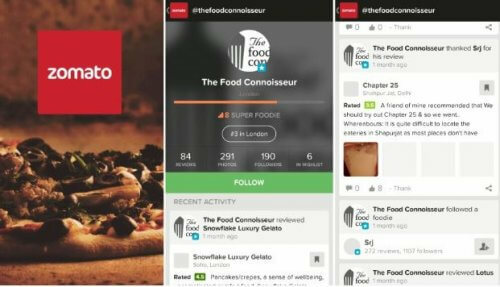 This Smartphone app will help you find great restaurants, view their menus and see other users ratings and reviews. With various search criteria, you can narrow down your restaurant search to find exactly what you’re in the mood for, find out if they’re open and start persuing the menu before you even leave the house.